Robert Henderson Blyth RSA RSW (1919-1970). Studied at Glasgow School of Art and joined the Royal Army Medical Corps during WW2, where he continued to paint and sketch during his time overseas. 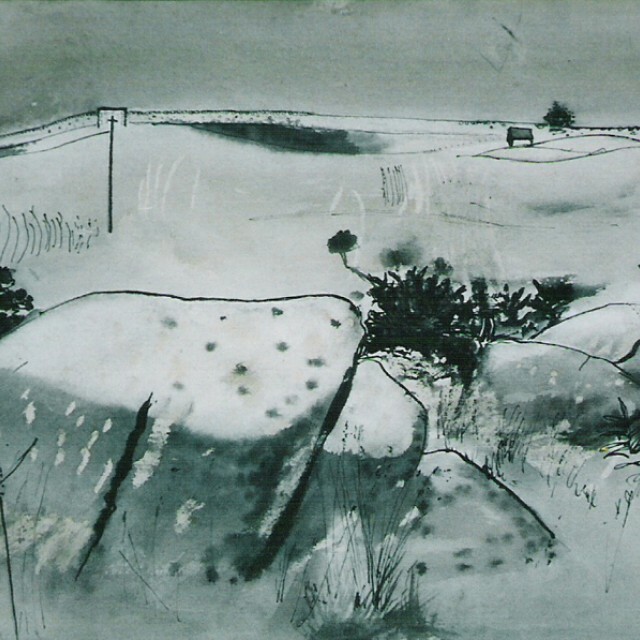 After the war he taught at Edinburgh College of Art and at Gray's School of Art in Aberdeen.